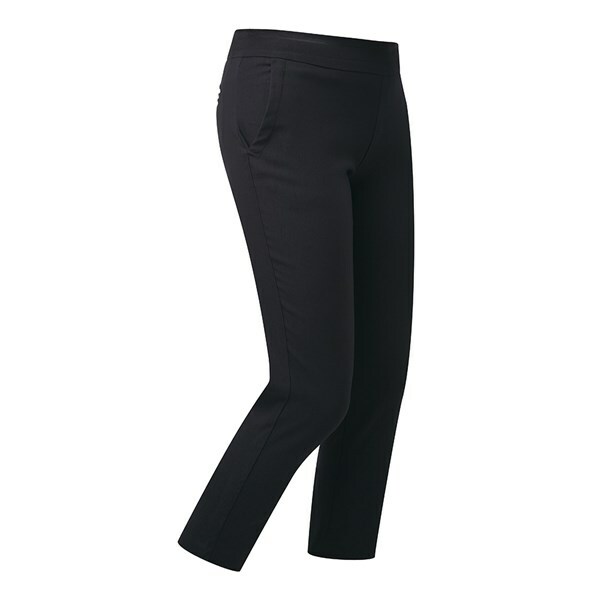 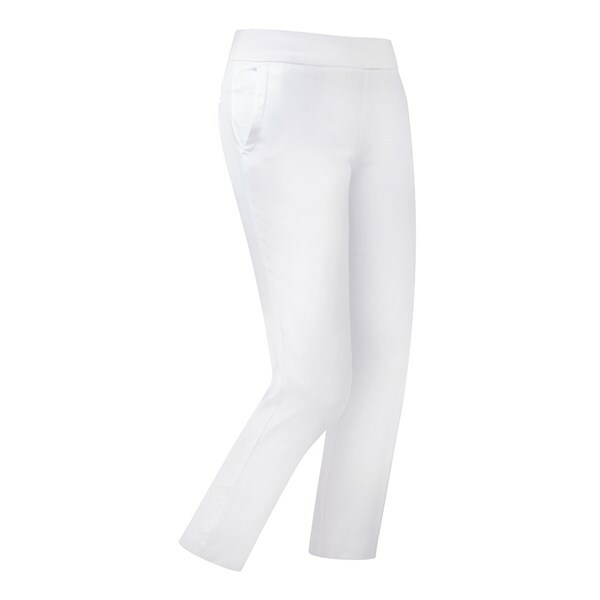 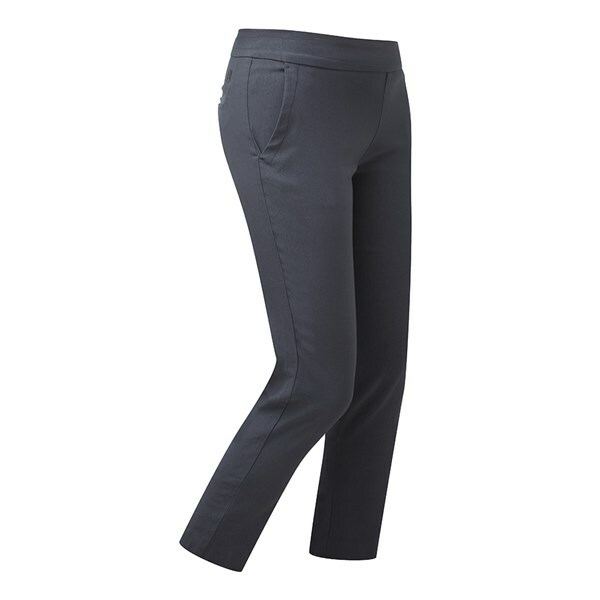 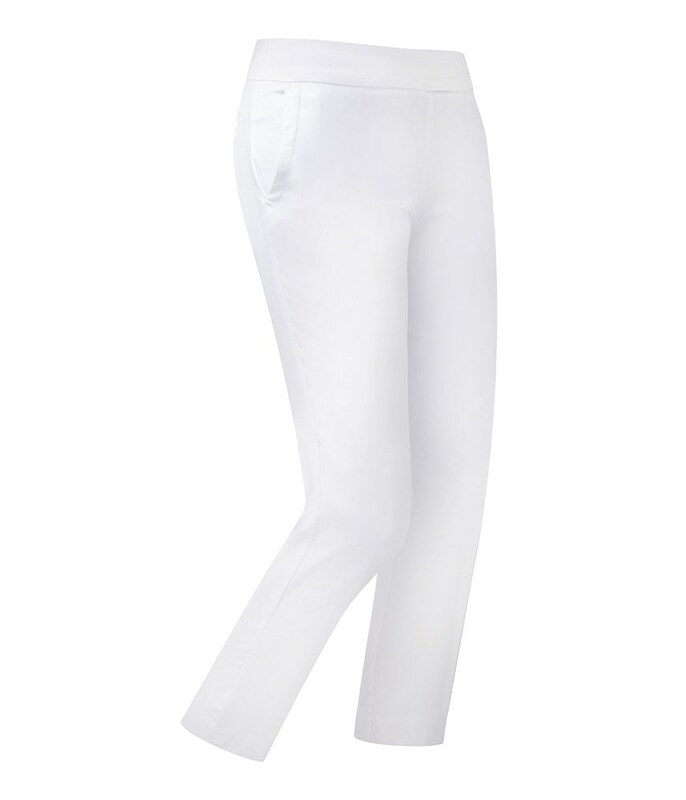 The FootJoy Ladies Performance ⅞ Trousers deliver a tailored lifestyle fit that will look great on or off the golf course. A lightweight fabric that features a natural stretch will provide excellent mobility and freedom of movement. 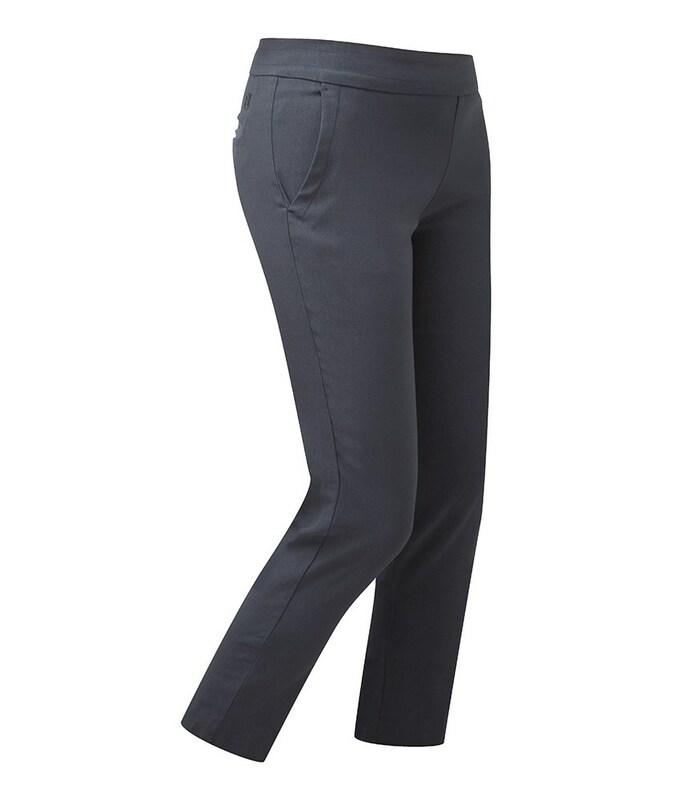 The breathable properties of the Performance MT Lite trouser will help to keep you cooler, dry and more comfortable in the head.